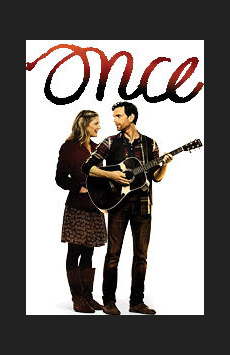 What was always wonderful about Once, its songs and its staging, has been magnified. In the meantime its appealing stars, Steve Kazee and Cristin Milioti, have only grown in presence and dimensionality. Who would have thought that this soft-spoken little musical would have found itself by raising its voice?